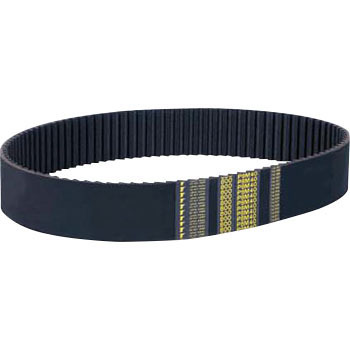 The same also when purchasing the timing belts of the previous time, this camellia belt made of monotaro It was a lot of help (I was impressed) when I found it with. I'm out Originally the belt was hazy due to aged deterioration, it was originally uneasy whether it matches with the order number you ordered, but the same thing is also on the web with guidance on dimensions etc. Reached, now running without problems at all. This review is about item#35891091. It is better to hold it than other manufacturers. This review is about item#35891064.